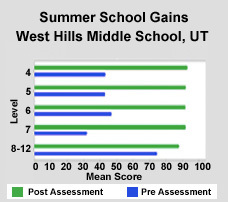 Bring Ascend Math into your summer school program this year and you may just find yourself talking about your success year round. Ascend Math is intensive math intervention that delivers an individual study plan for every summer school student. Each prescriptive study plan is automatically assigned and reaches below grade level to provide a unique study path through skill gaps at each level. That makes it perfect for summer school programs. Please contact Ascend Math to learn more about special pricing for summer! Call 1-877-843-0277 or request a quote here. Why Choose Ascend Math for Summer? Reaches below grade level to each student’s lowest skill gaps. 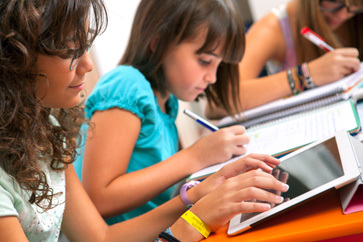 Guides each through a completely individualized study plan. 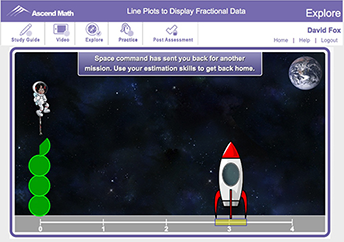 Includes award winning online instruction and interactive activities for every math skill gap. Students track their own progress and move at their own pace. Students working in Ascend Math at least two hours per day can improve one grade level in just three to four weeks. In addition, the Ascend Math Summer School program contains off line and group activities to supplement one to one learning. We can customize an Ascend Math Summer School Program for either a two or four hour math instruction time and up to a six week syllabus. Materials, such as daily plans and hands on manipulatives are available at an additional cost. Individual study in Ascend allows students to progress at their own pace to fill in gaps below level or accelerate beyond their actual grade. Whole group instruction with fun activities support on grade level instruction. Optional full Teacher Guides make daily planning easy. Students in Baltimore County Public Schools completed over 24,000 learning objectives over the course of the summer school program. 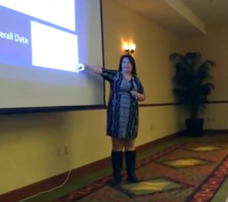 Amy Boyd of Baltimore County Public Schools explains their summer school success. During two weeks of summer school, 62% of students achieved at least one grade level, and 29% achieved 2 grade levels. 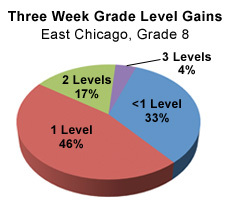 East Chicago students made amazing gains in two weeks. For more Information on Summer School program and pricing call 1-877-843-0277 or click here.